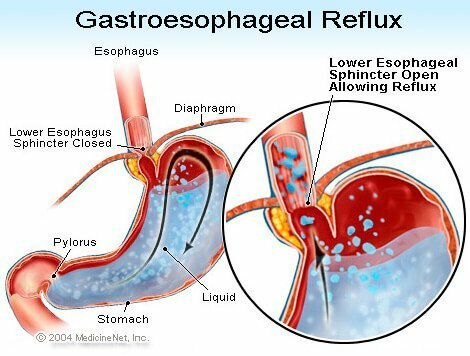 Oesophagus: Alternate spelling for esophagus. The British have an oesophagus while Americans have an esophagus. But on both sides of the Atlantic it is known as the swallowing tube.